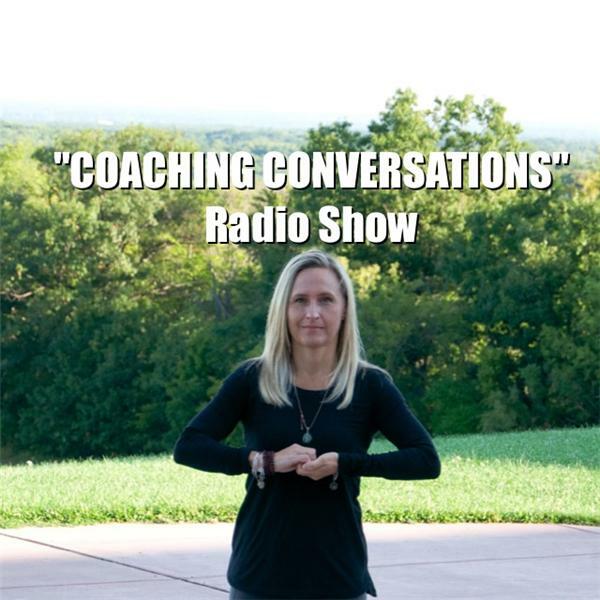 Listen live to "COACHING CONVERSATIONS" this Thursday November 20th at 9pm as your host LIfe Coach Shawn Marie Cichowski along with August Schilz and Alethea Ball will talk stress reduction. We will discuss scientifically-backed ways to reduce stress right now. Call in and join us at 657-383-1996.